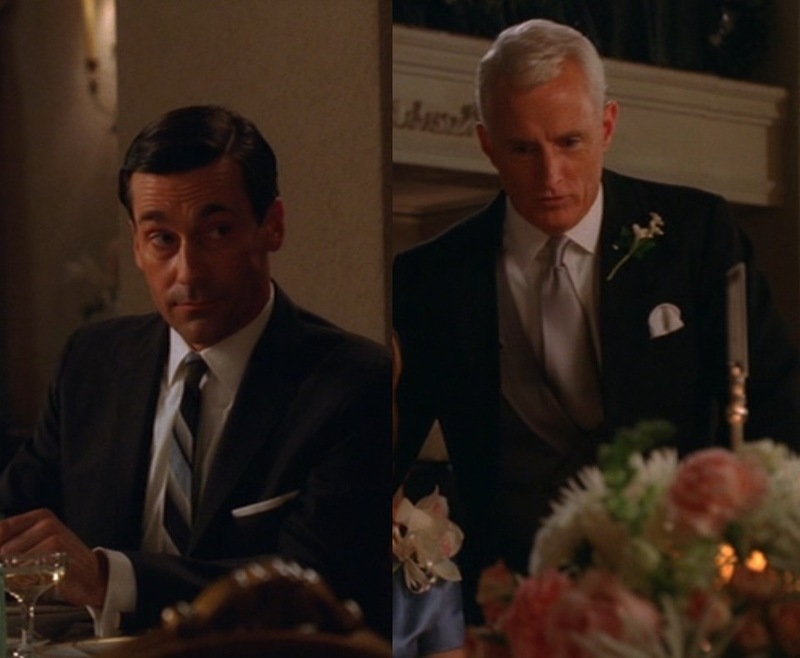 Hey, guys, remember how last year in the week leading up to Valentine’s Day we had the Week of Weddings? Well, it’s back with hopes of bringing you some of the more manly posts out there to have the word “wedding” in them. Leonardo DiCaprio as a furtive Frank Abagnale, Jr. in Catch Me If You Can (2002). 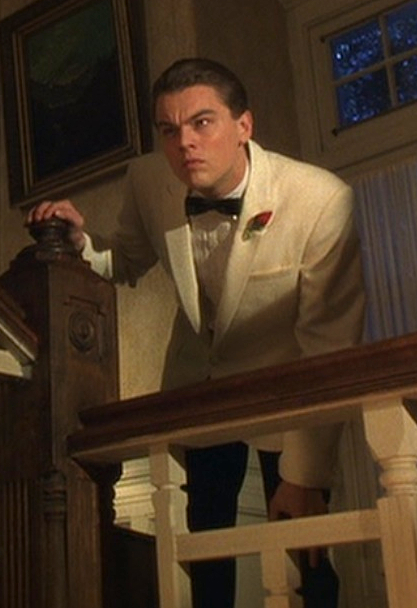 For the final entry of BAMF Style’s Week of Weddings, we’re examining one of the cinema’s most iconic characters. 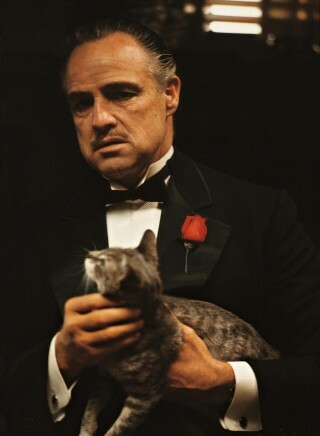 Marlon Brando as Vito Corleone in The Godfather (1972). I really hope you saw this one coming. You’ve come across the scene a million times, whether actually watching it, seeing photos, or hearing your friends quote it. And indeed it is one of the most quotable sequences in film history. I’m gonna make him an offer he won’t refuse. Yet another Week of Weddings two-partner, this time looking at the many marriages of Sidney Reilly, just in time for Throwback Thursday. 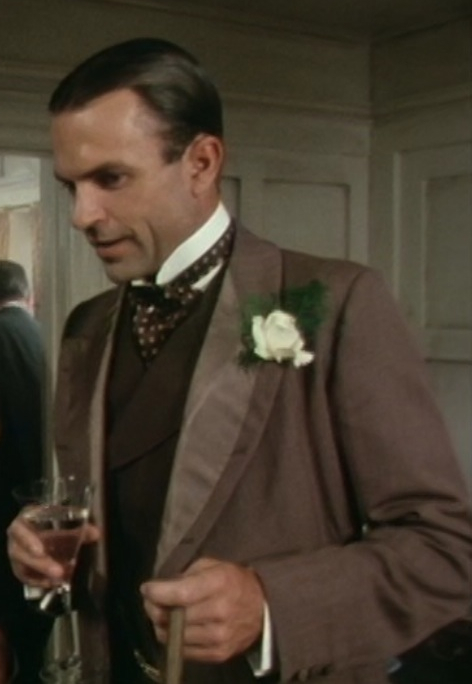 Sam Neill as Sidney Reilly during his first wedding on Reilly: Ace of Spies (Episode: “An Affair with a Married Woman”). Yes, anyone unfamiliar with the James Bond series, you read that correctly – James Bond does get married. It goes about as well as you’d expect. 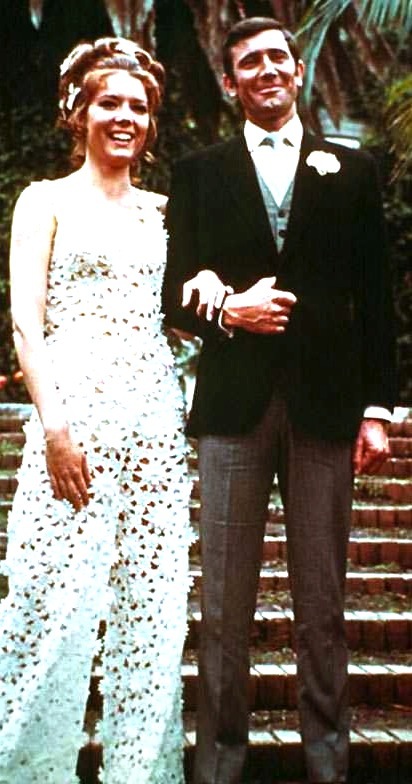 George Lazenby as James Bond, with new wife Tracy (Diana Rigg), in On Her Majesty’s Secret Service (1969). Despite being the first film appearance of wet-behind-the-ears Australian mechanic and model George Lazenby, On Her Majesty’s Secret Service is often considered one of the finer Bond films due to its down-to-earth story, realistic but fantastic villains and situations, Bond as a character rather than an instrument, and strict adherence to the source material, which was one of Ian Fleming’s best Bond novels.